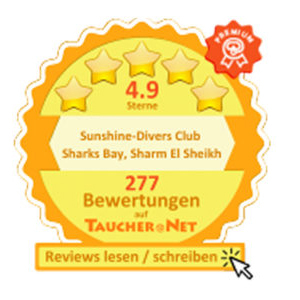 Tauchen im Roten Meer – Sunshine Divers Club – deutsche Tauchbasis – Sunshine Divers Club – deutsche Tauchschule in Sharm el Sheikh mit familiärem Flair, Gäste-Strandhaus, Restaurant und ein eigener Sandstrand laden dich herzlich ein. Mind-blowing. Weightless. Deeply relaxing. Inspirational. Is this what you expect from your holiday? Then look forward no further. 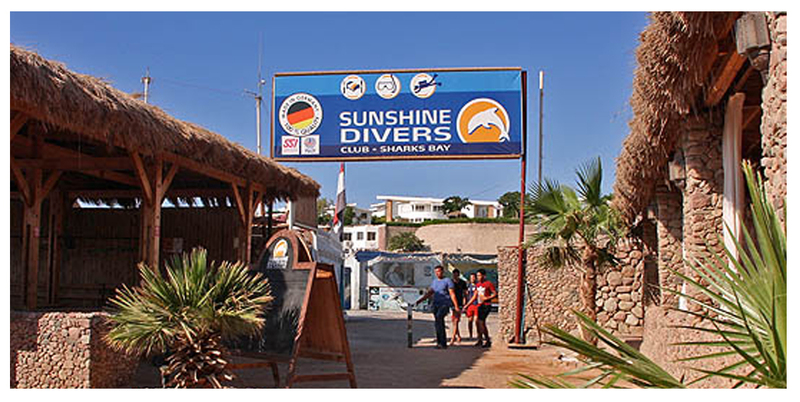 Our super friendly team in an intimate setting at Sunshine Divers in the Red Sea, is where you will get exactly what you are looking for: An all-around good feeling. 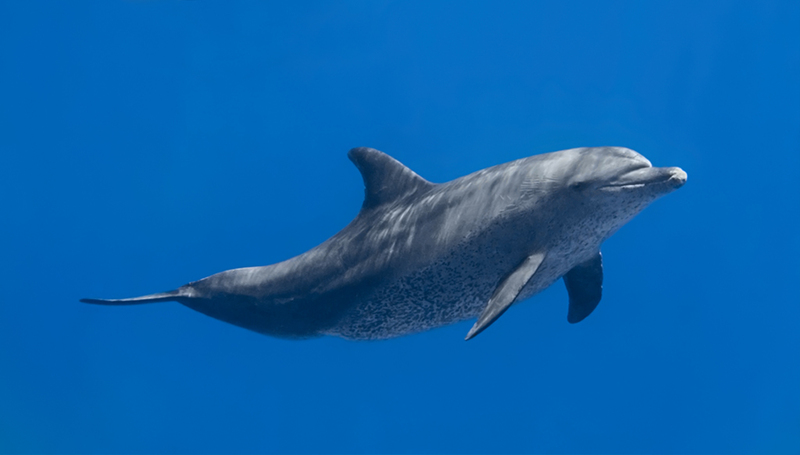 As long-time divers we know what our guests value: good equipment and high standards. As a student, you will get equipped with the newest gear. To fit your needs, we will provide you with everything you need to make you feel safe and secure under water. 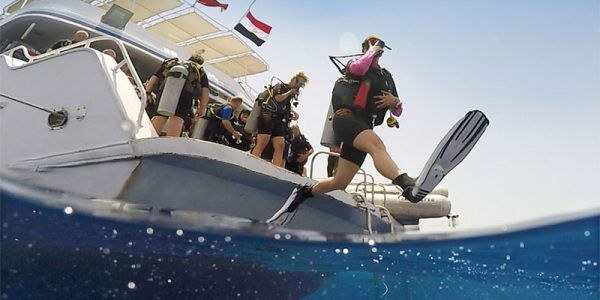 Diving in the Red Sea means one thing above all: diving into a colorful sea of fascinating colors. 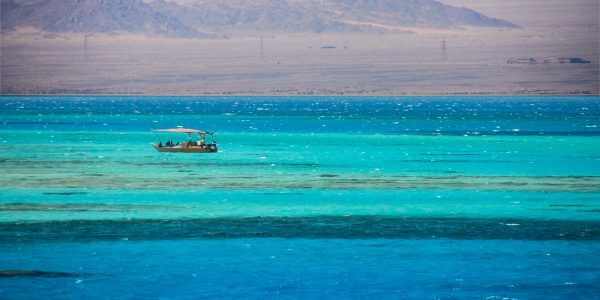 Only a few places on this planet can enchant their guests with such a variety of colors as the Red Sea with the famous spots Ras Mohamed or the strait of Tiran. 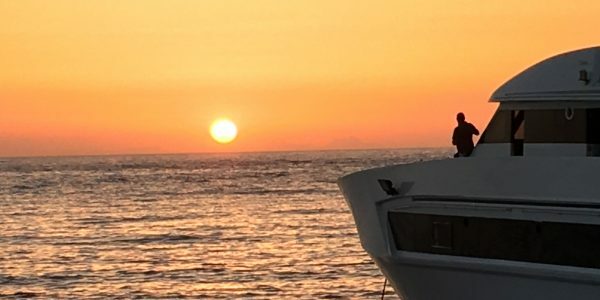 You will see the best dive sites and spend your dive day on a good, high standard dive boat. Sharm el Sheikh is famous for the former and we ensure there are only a few passengers on board, so you have enough space. 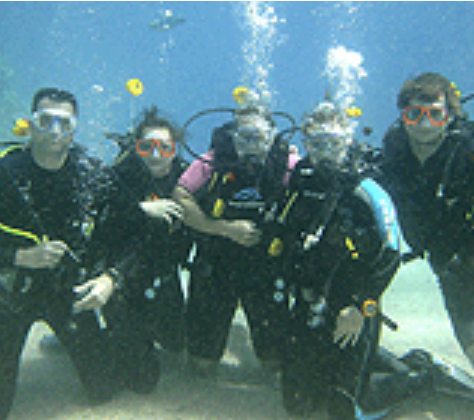 The dive group has a maximum of 7 divers and the diving day is an unique experience. Brother Islands, Ras Mohamed and Tiran, or the legendary wrecks of the northern Red Sea. Lie on deck at night under the stars, unlimited diving and a week-long at sea. That's what we offer you as a holiday. What we still need is you! Because you and the other guests make each safari unique, for us crew members as well. Spontaneous night dives? Cappuccino with extra foam? Early bird syndrome and a desire for morning sports? Our team happily fulfills all these wishes. Because the only thing important to us is that you are delighted to be here every day! We take you to class without a school bus! Because we want you to have fun. Therefore, after breakfast we move a few meters to our house reef where you experience your first lectures in the fascinating water. 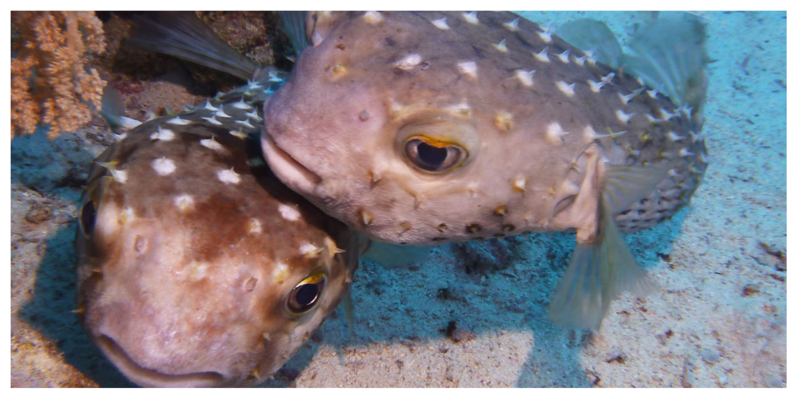 Our house reef is a wonderful dive spot with an amazing marine life, where you can find blue spotted sting rays, pufferfish, but also ideal for swimmers and children, because it offers a shallow entry into the water. 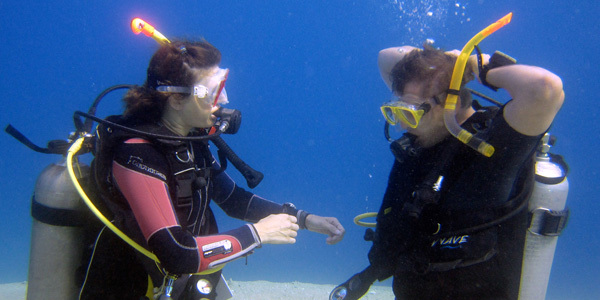 It is suited especially for courses, night dives or in-between dives. 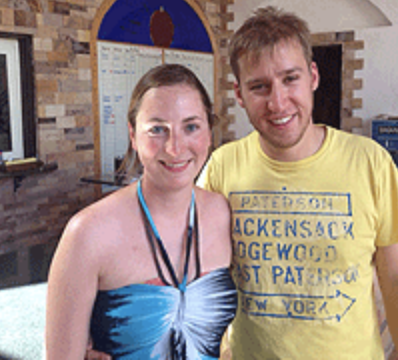 As a qualified German diving school we have one main objective: ensure learning is fun. 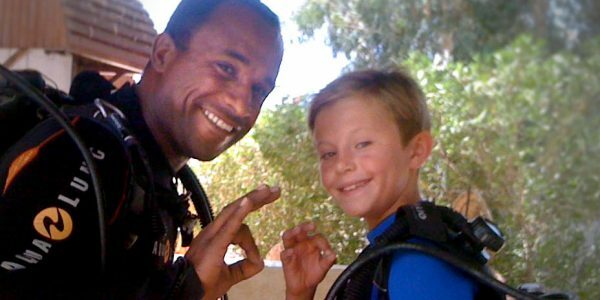 We are happy to teach diving novices of all ages the 1 to 1. And to make it really easy, either in German, English, French, Italian or Spanish. Requires different standards than for adolescents or adults. Particular attention is paid to safety and health without, of course, missing out on the fun, because that is the biggest motivator. 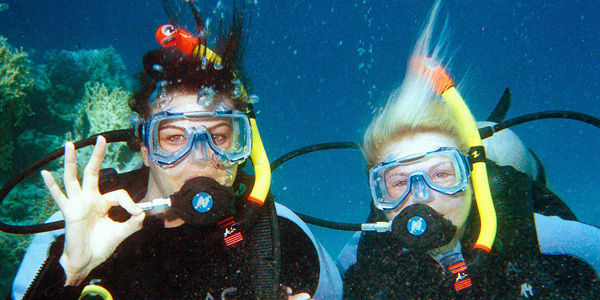 And what beats diving with the whole family and sharing the best memories? First things first: learning to dive is not difficult and brings tremendous joy. We belief this, because we look after each of our students individually. And we had our fair share! 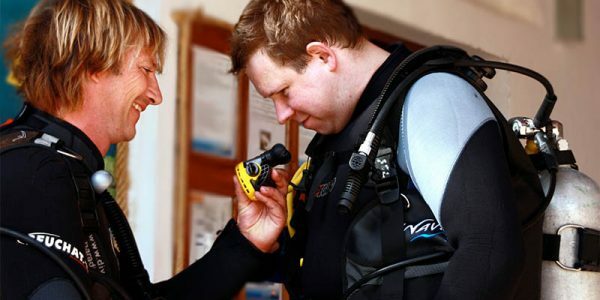 You've been dreaming about turning your hobby into a career and becoming a divemaster or instructor? Clearly, because that's one of the most beautiful and exciting jobs in the world. So, do it! We will help you to take the professional path with conscientious and sound education, which we pass on to you with our 10 years of experience. 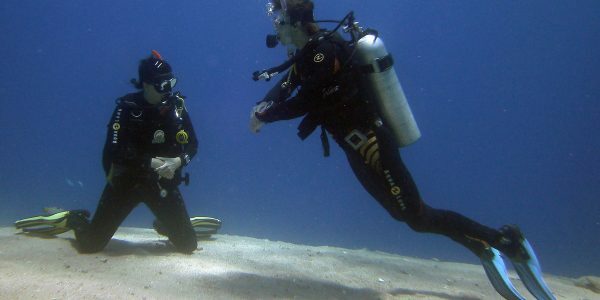 You are a certified diver and want to broaden your skills or are interested in a very specific diving area? 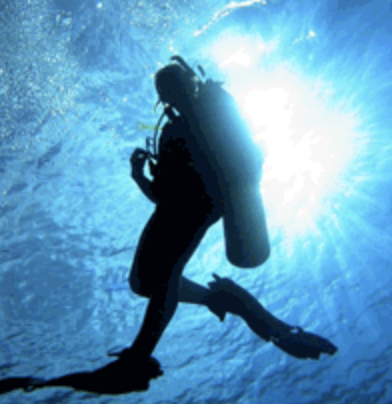 Each exercise will expand your knowledge and allow you to enjoy your diving environment fuller and feel safer. There is nothing more beautiful than mastering the skills of diving and hover easily in the water. A foreign culture, many questions arise on the first visit to Egypt. 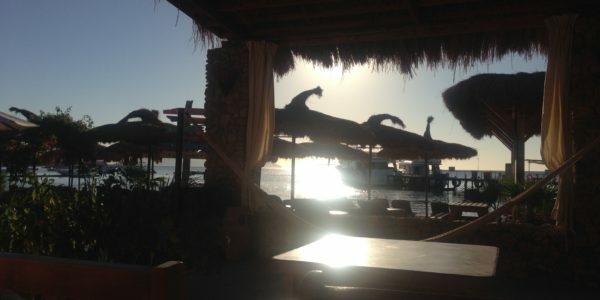 And Sinai has a special position in beautiful Egypt. 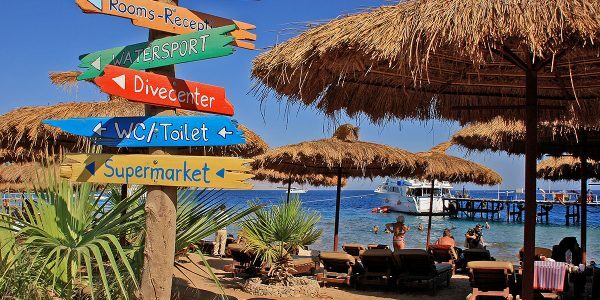 The most important points like climate, food, money, visa and Sharm el Sheikh as a city, you can find here. You prefer an all-inclusive holiday? And you are interested in our free service! 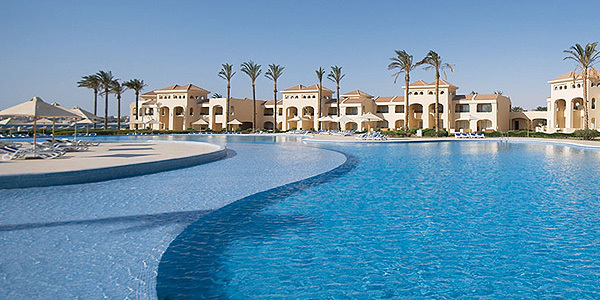 We will pick you up from any hotel in Sharm and bring you back after the day diving. Here is an overview of most hotels and their location. No matter how far away it is, Sharks Bay is always in the middle. 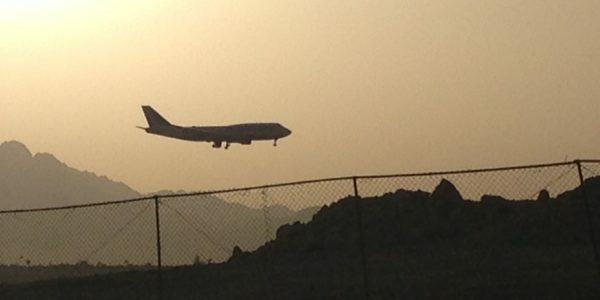 Find cheap airline tickets to Sharm el Sheikh from European countries. Food is important, especially on vacation. It is our goal to provide our guests with food made from high quality ingredients that tastes good. We take care of that personally and pay attention to the consistent quality of the dishes. 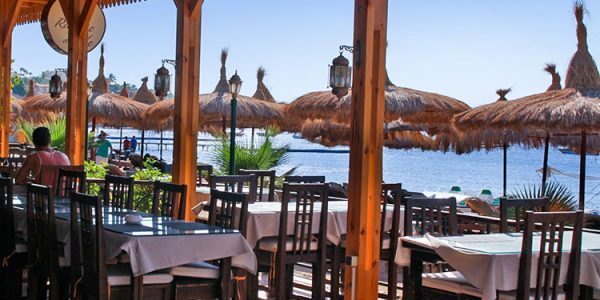 There is no hotel in Sharm where your bedroom is closer to the beach than with us in the Sunshine Divers Club. Our 10 guest rooms, with our restaurant and private beach, are a cozy little holiday heaven where you feel safe and you do not want to leave. An endless view over the expanse of the Red Sea, with views of Tiran island from the cliffs of Sharks Bay, could be your holiday as an alternative to the guest rooms in the beach house. Several pools in the complex provide the norm, and feels like in your own private luxury home. Es war super mit Sunshine Divers zu tauchen. Vom Checkdive am Hausriff, bei dem wir gleich 2 Devil Mantas gesehen haben, bis zum Wracktauchen und unserem Specialty Kurs bei Shazly war alles super. Wir kommen auf jeden Fall wieder! 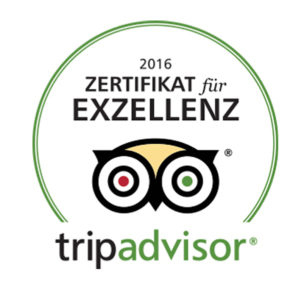 Danke an unsere Guides Shazly, Islam und Abdallah. Mit euch war das Tauchen super. Bis zum nächsten Mal. Lieber Klaus, Liebe Mary, Es war sehr schön bei euch zu Tauchen. Und ich freue mich schon auf das nächste mal. Für mich bis jetzt die beste Tauchbasis einfach nur enpfehlenswert ! Bis heute das Highlight unseres Lebens. Tolle Bewirtung von Mary und Klaus, Shazly, Mohammed und allen anderen der Tauchbasis, die Tauchgebiete local, Strasse von Tirana, Ras Mohamed usw. Gerne immer wieder. Eine Woche voller Eindrücke, Emotionen und Erfahrungen. Das letzte Familienmitglied wurde mit dem Tauchfieber infiziert. Vom Wracktauchen über Nacht- und Höhlentauchen haben wir jede Menge erlebt. Danke an das Sunshine Diverse Team für dieses traumhafte Woche! Ein Traum ist für uns in Erfüllung gegangen.